It’s true that getting approval for car loans can be tremendously tricky when you have bad credit. It may be so much so that you might not even stop to think about the quality of the vehicle you’re actually trying to get because you’re too concerned with making sure you have all of the financing you need. This is how desperate car-buyers frequently end up stuck with overpriced hunks of junk that don’t even last till their next inspections. Suburban Auto Finance offers an incredibly creative solution to make sure that this never happens to you no matter how bad your credit is. Instead of leaving our clients high and dry to go out and try to find reliable vehicles all on their own, we actually begin connecting people with dealerships closest to them, from the moment they’re approved for our Guaranteed Credit Approval. With our ability to utilize Michigan’s largest network of car dealerships, this means we’re able to make sure that our applicants always have the widest possible selection of guaranteed car-buying options, from across the state, to choose from no matter where in Michigan they live. By affording our clients the opportunity to enjoy a traditional car-buying experience despite their bad credit, we’re able to ensure they’re never taken advantage of by potentially predatory salesmen, or left struggling to pay for useless vehicles that won’t serve their needs. 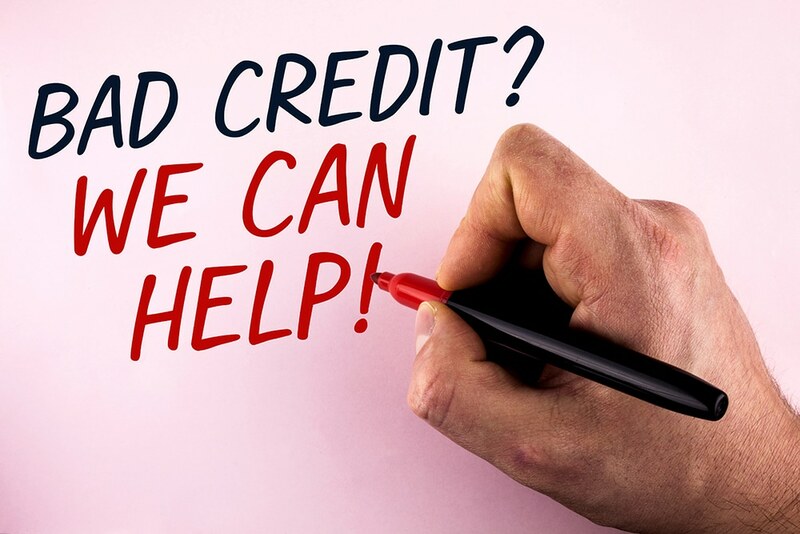 We do this because we care just as much about making sure you find yourself a dependable used vehicle as we do offering you the best bad credit car loans in the state! From college students looking for smaller vehicles to get to and from work or class, to large families suffering financial loses in need of sizable vehicles to effectively navigate all of life’s future challenges, finding a good car with bad credit has never been easier thanks to our caring professionals at Suburban Auto Finance. To learn more about what we can do for you in terms of helping you get approved for bad credit car loans, or helping you find the right vehicle to meet your needs despite your bad credit, we encourage you to put your trust in our experts at Suburban Auto Finance, today. Or, simply click Apply Now to begin filling our your bad credit car loan application!